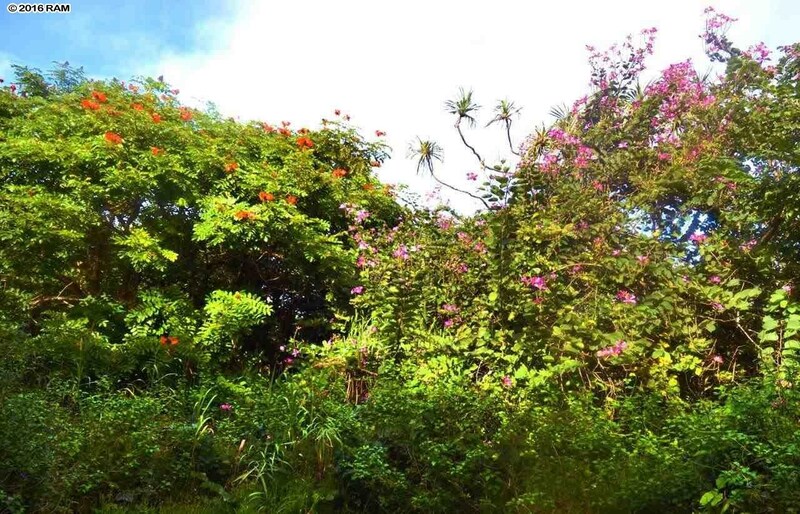 Remarks: Make Hana your reality! 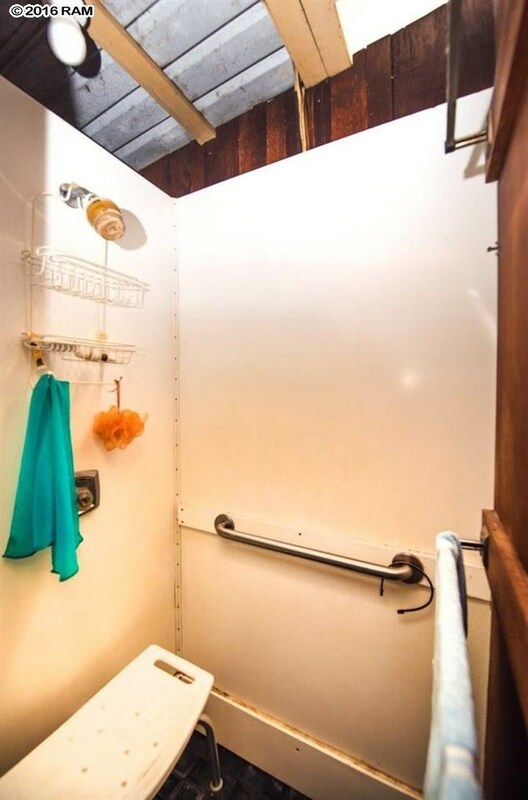 SELLER WILL LOOK AT ALL OFFERS! 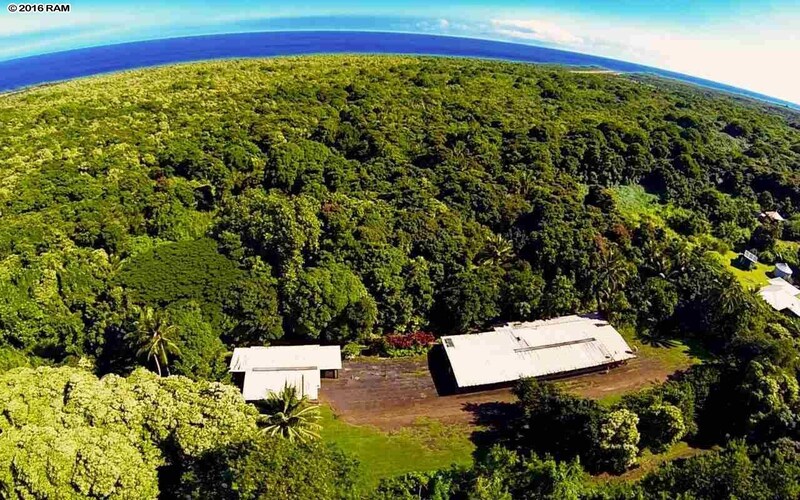 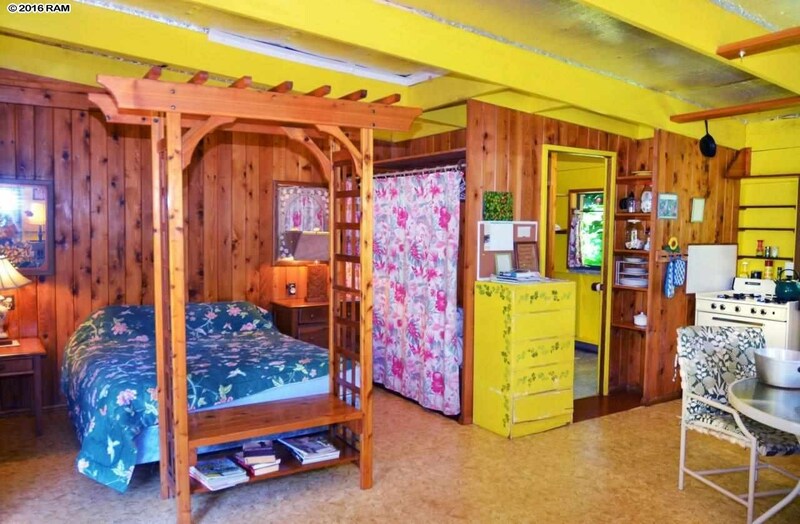 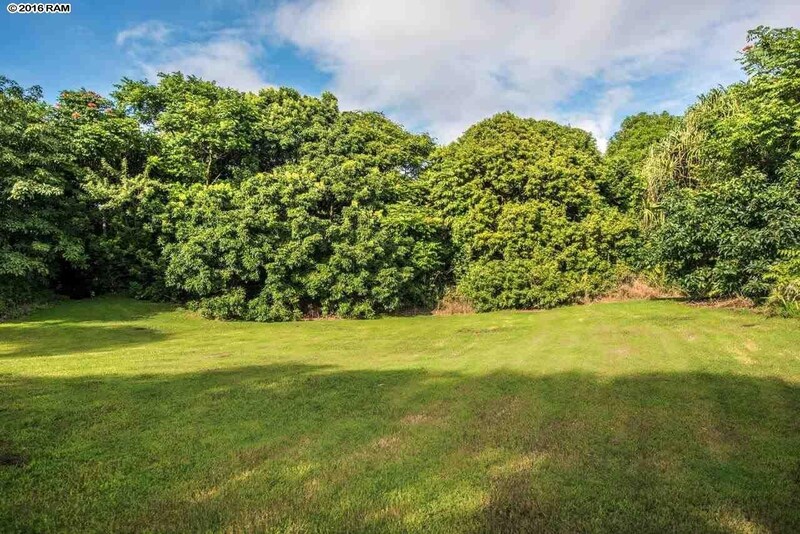 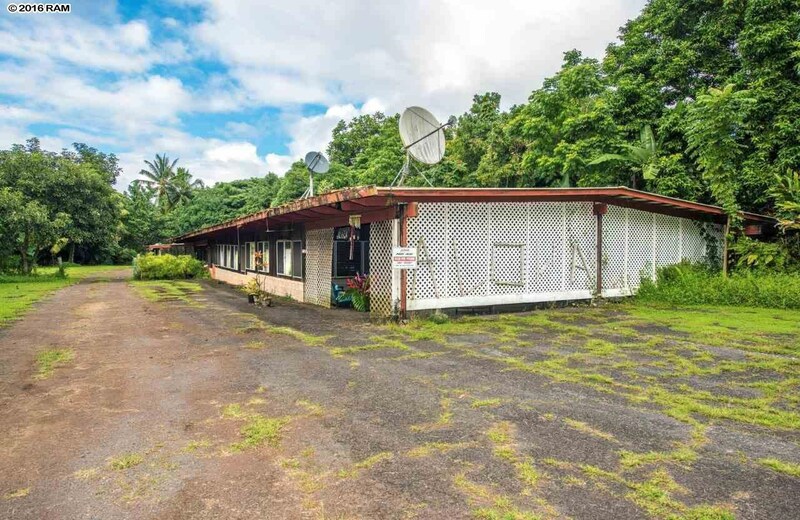 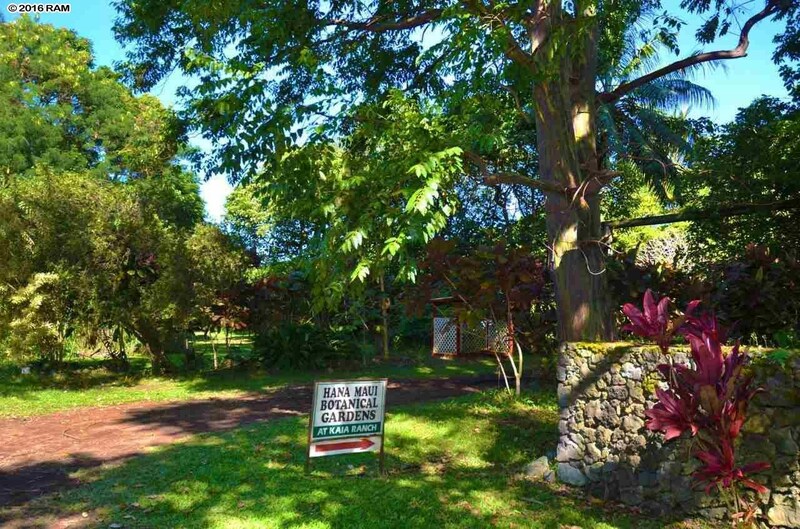 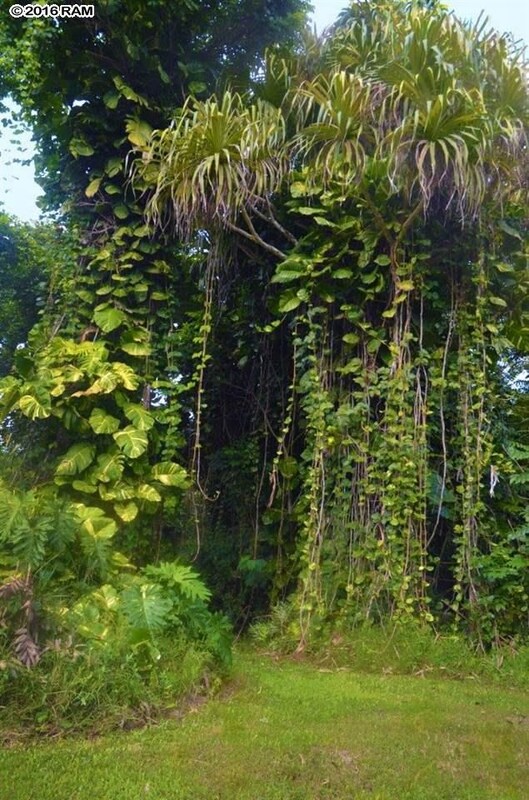 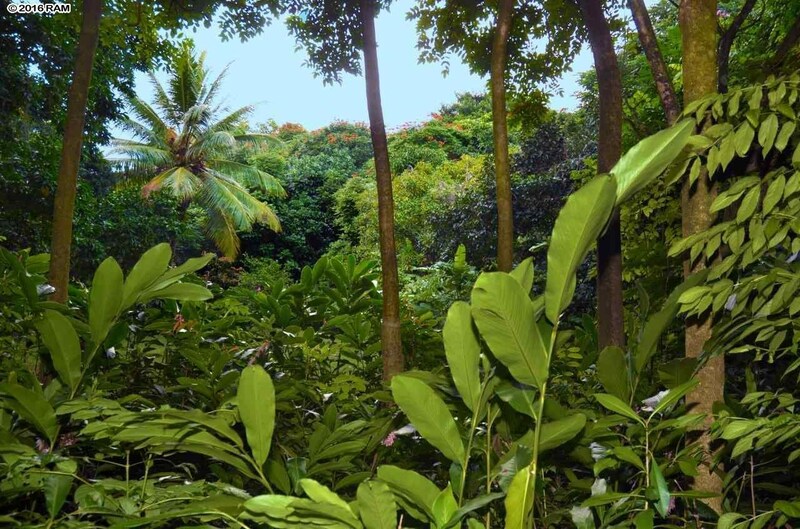 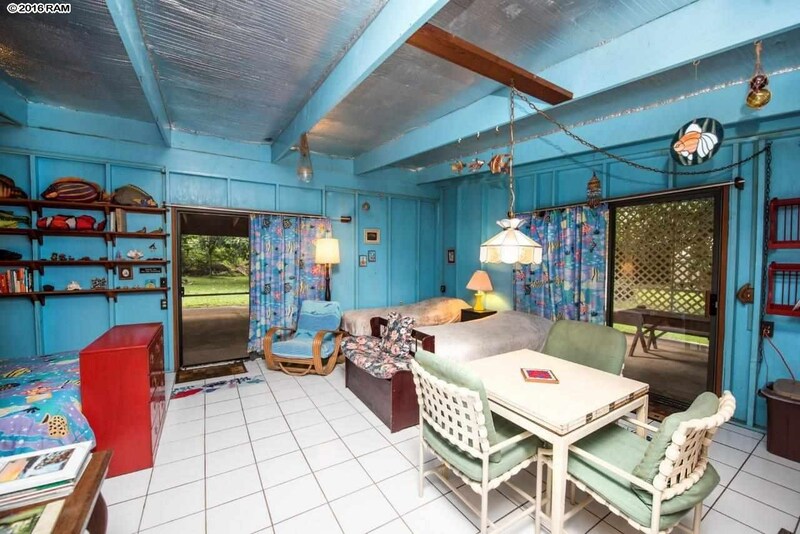 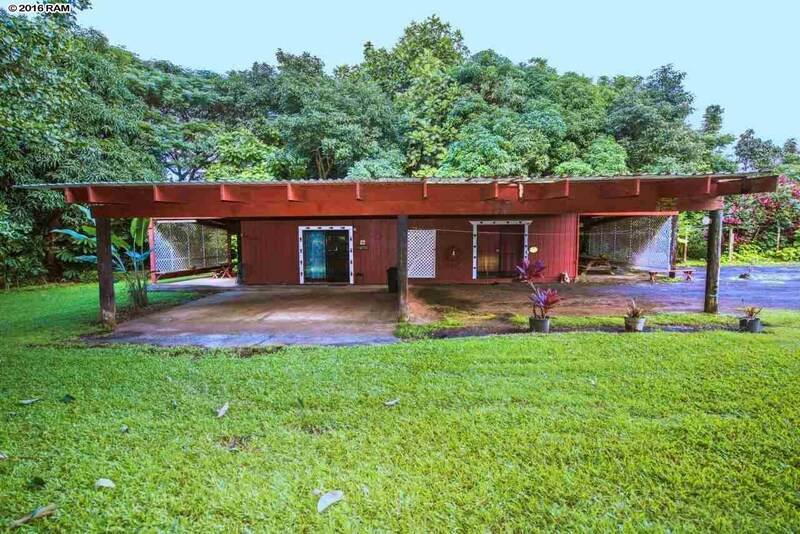 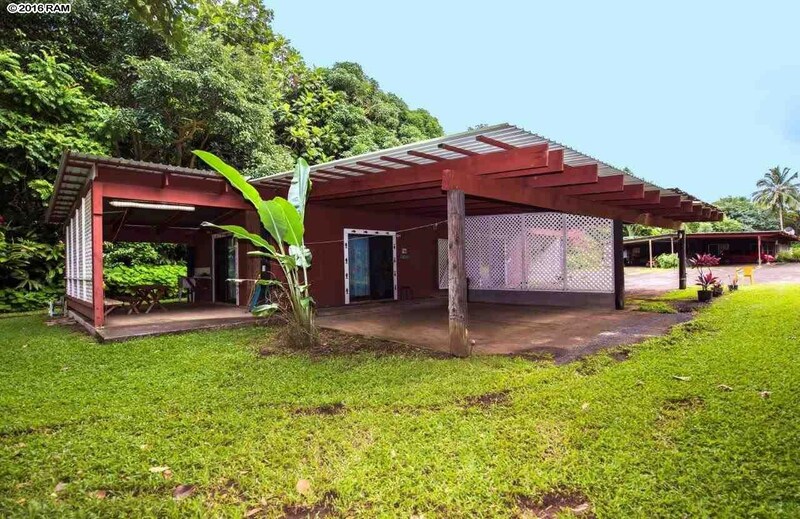 This property boasts 27.5 acres of lovely, lush, tranquil grounds near Hana town. 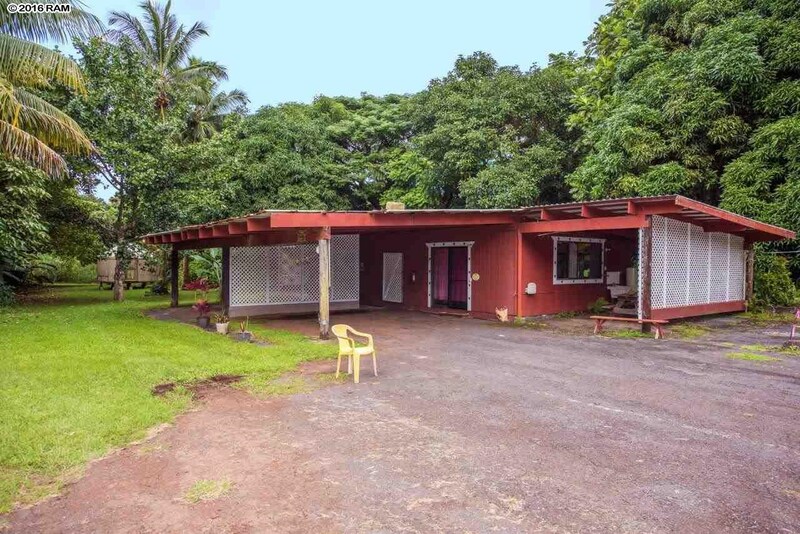 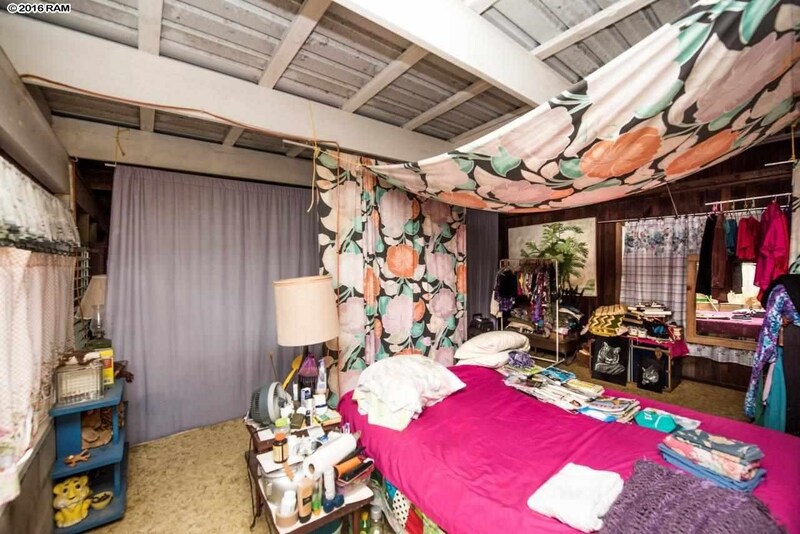 At present, the property is off the grid. 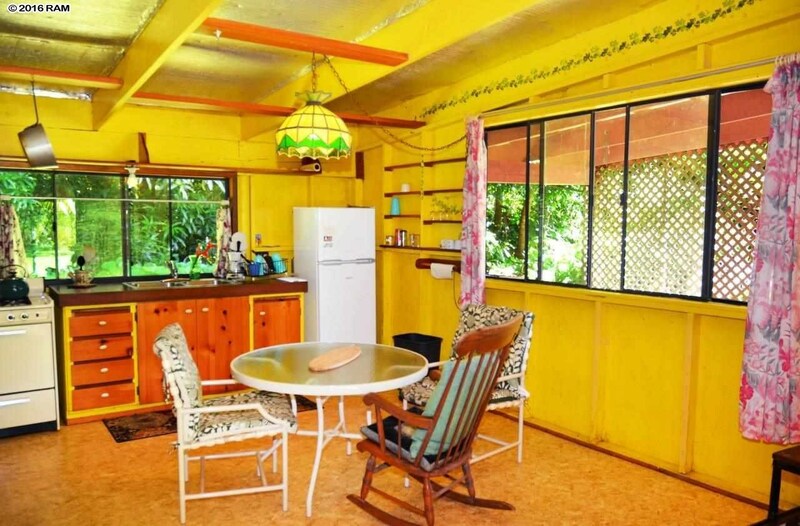 Photo-voltaic power and back-up generators provide electricity for main house and separate cottage. 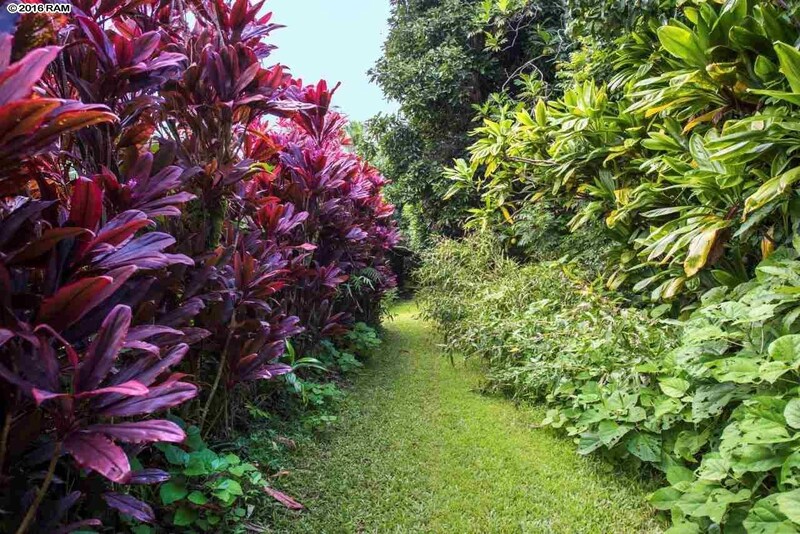 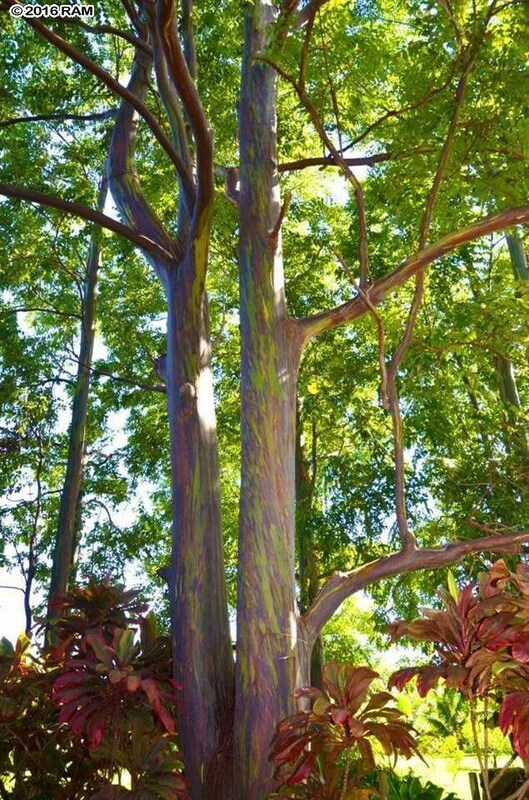 There are 10 acres of Hawaiian tropical plants and fruit trees to stroll through. 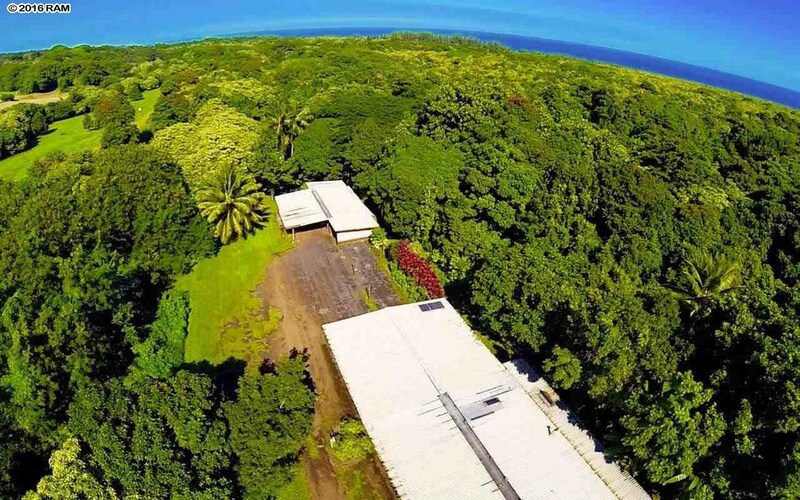 Fresh breadfruit, orange, lemon, mango, trees etc. 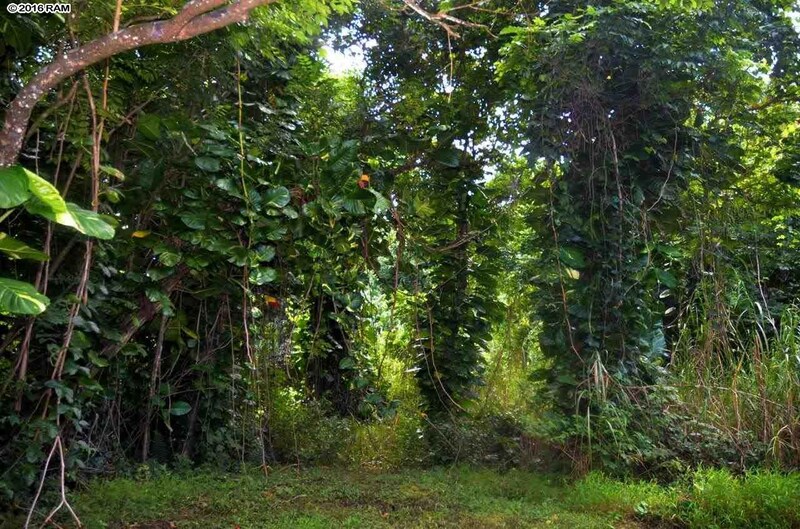 along with an assortment of nut bearing trees may be available for harvesting when in season. 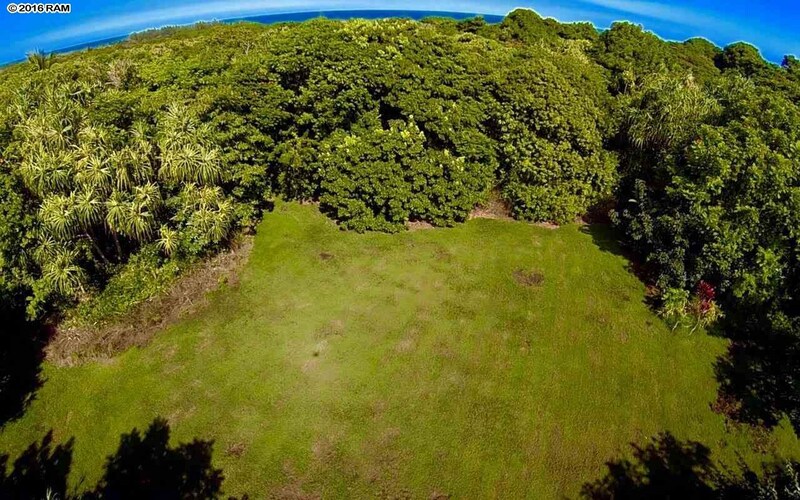 The Botanical gardens could make an incredible build site for your perfect dream home. 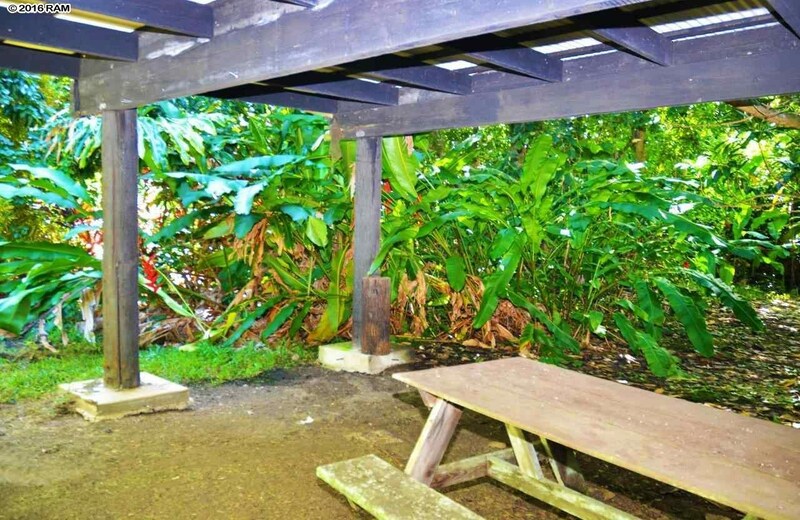 This is a peaceful location complete with all the natural beauty and convenience to Hana town and airport. 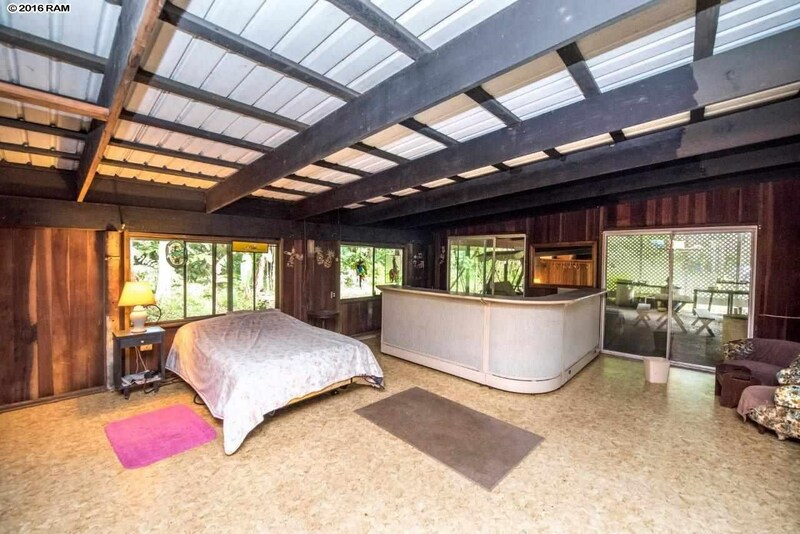 Surround yourself with your complete and private get away. 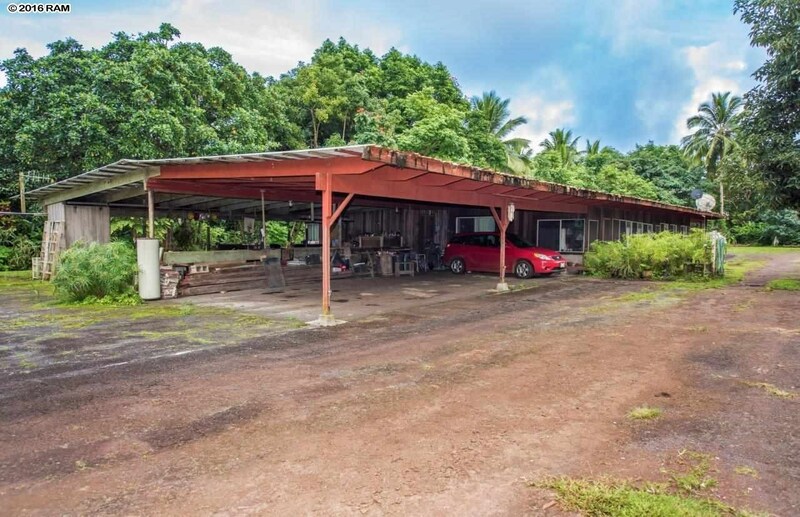 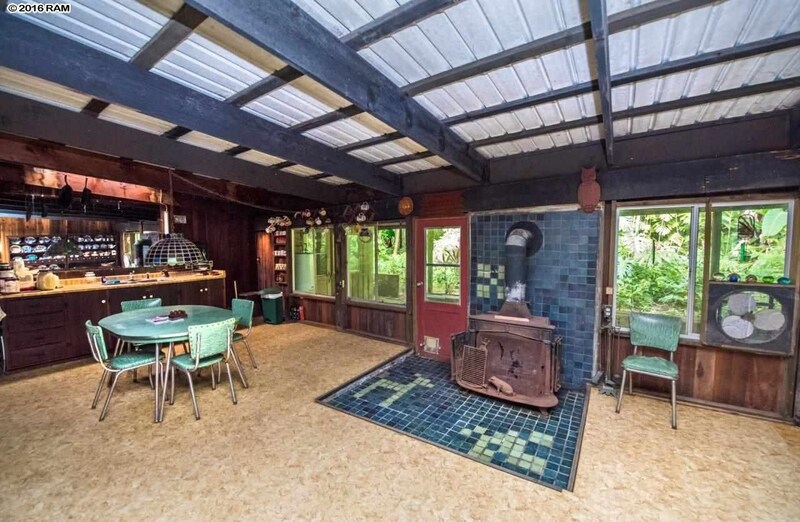 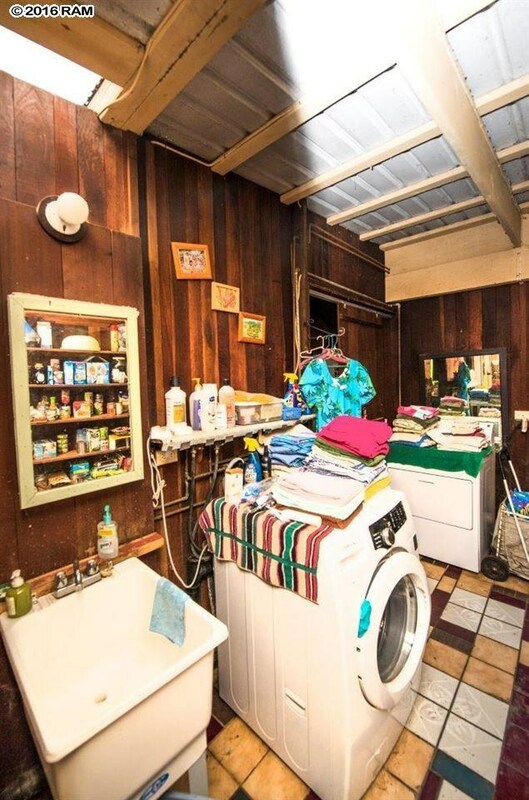 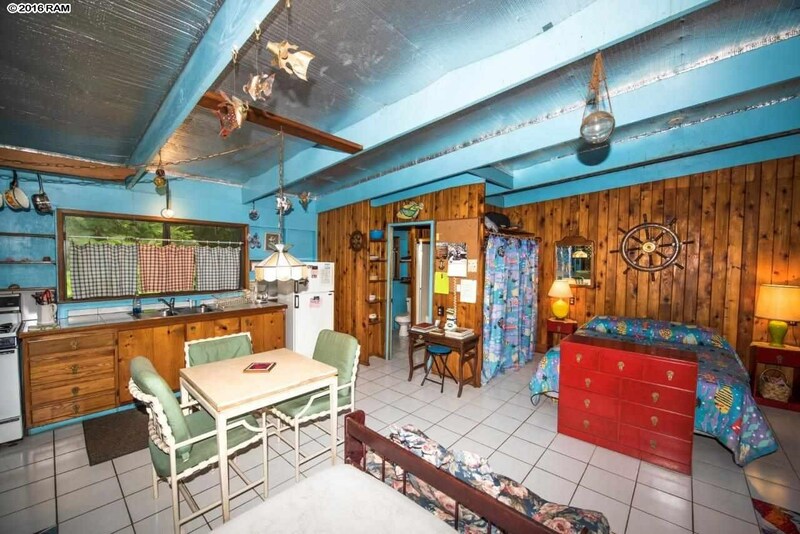 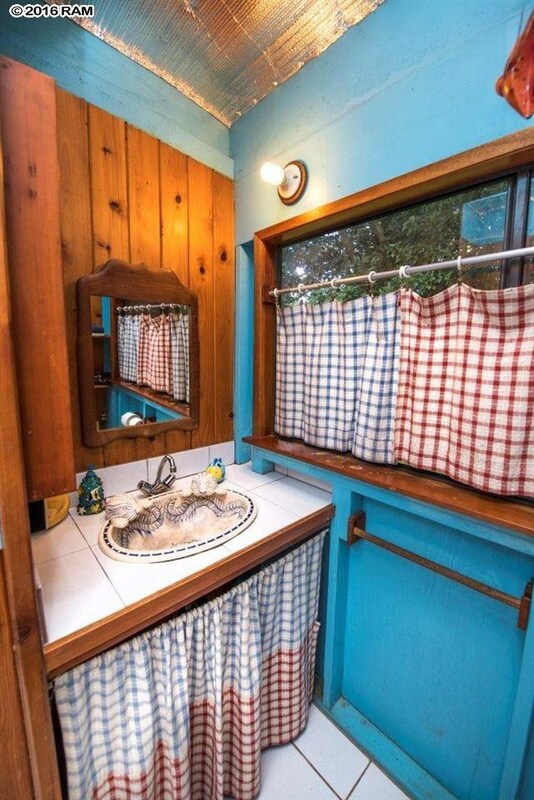 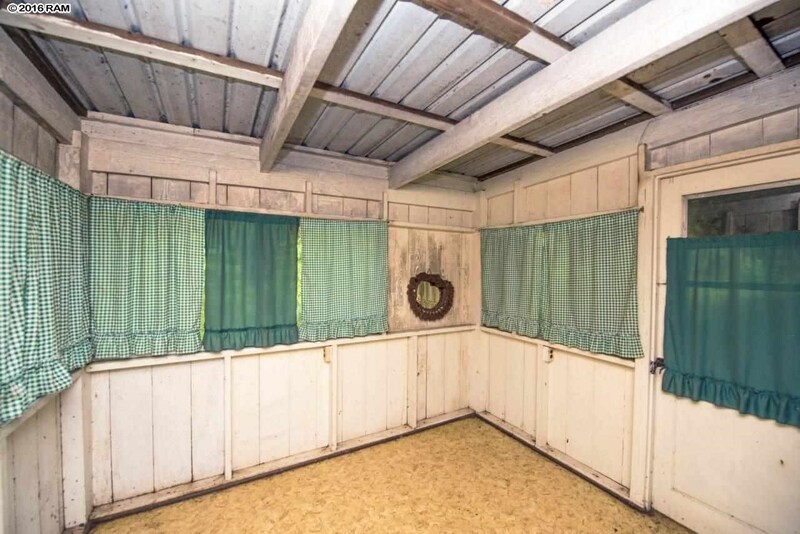 There may be many possibilities for a property like this. 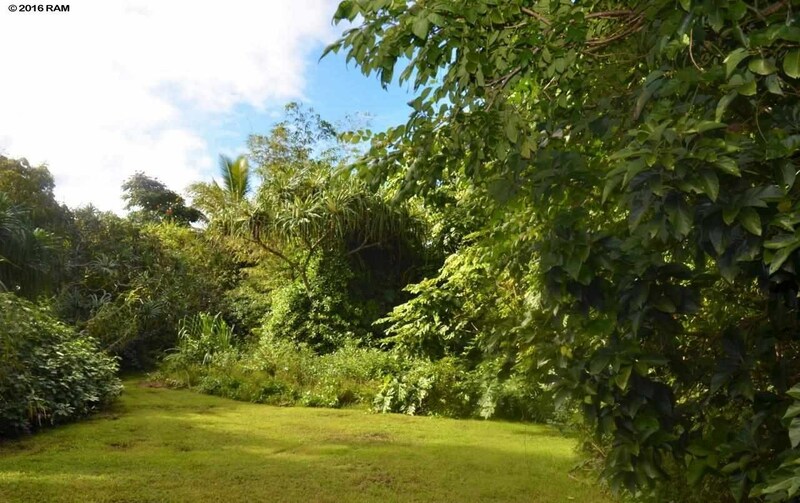 Buyer can check on subdividing, using as Eco-tourism, agriculture, or having your own Hana oasis. 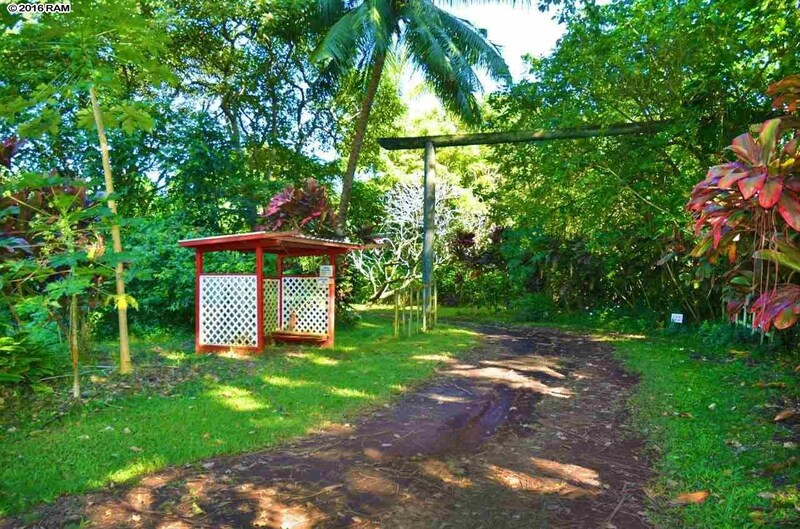 This Listing is Courtesy of: Green Realty Group.